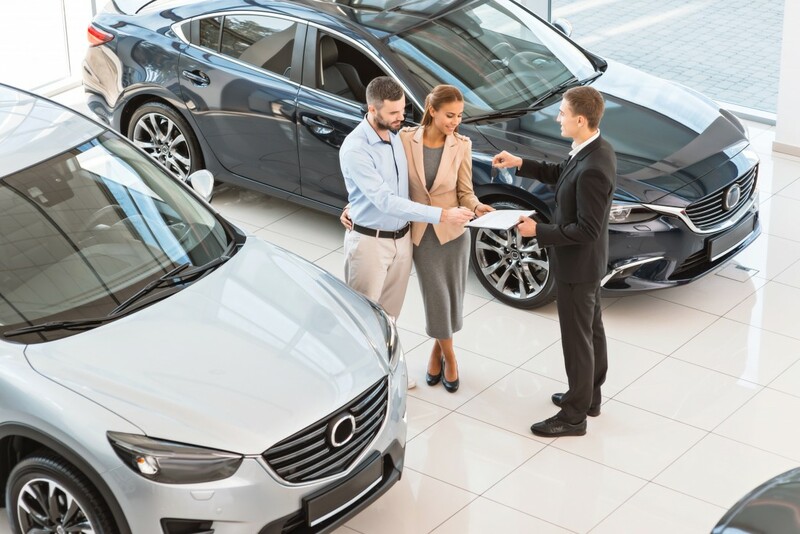 Rather than selling your old car, either privately, to a professional car buying company or to a dealer and using the cash from the sale to buy your next one, a part exchange allows you to sell your car to the dealer that you are buying your next one from. Your vehicle will be valued, and that equity can be put toward the upgrade, so the amount you will pay will be the cost of the new model, minus the amount your current car is worth in one easy, seamless transaction. A part-exchange deal lets you cut the price of your car straight away, and there is no waiting period in between selling your car and getting your new one, so you will not have the inconvenience of being left without a vehicle. Another advantage of part exchange is that it removes the hassle of selling privately. Preparing your vehicle, taking photographs, creating adverts, arranging viewings with strangers, organising payment and the legal transfer of ownership can be a very long and stressful process. Part exchanging your car is easy, quick and safe. Typically, when you find a model you want to upgrade to at a dealership which accepts part exchanges, you will need to apply for a vehicle valuation. If you are happy with the amount that has been quoted, you will need to bring the car to the dealership, where it will be inspected to ensure that it is in the condition described. Then, once the paperwork is completed, you will be able to drive away in your new car! If you want to part exchange your current motor and upgrade to one of our quality used cars at Wavertree Car Centre, apply for a free vehicle valuation on our website today!